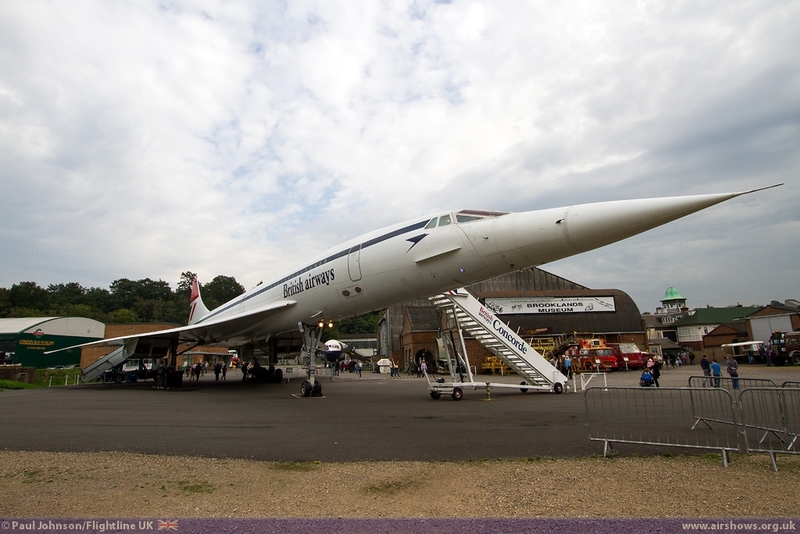 Brooklands maybe famous as a cradle of British Motorsport, but the site near Weybridge is Surrey is an important landmark in British aviation history too. 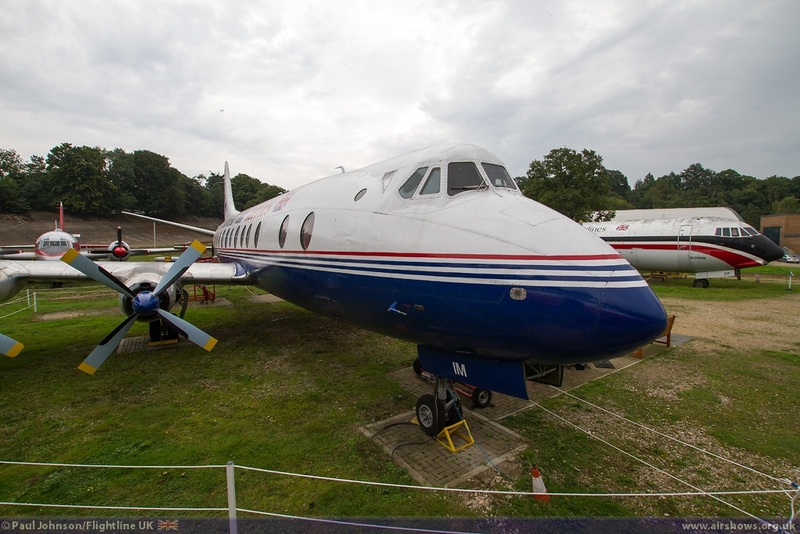 Legendary aircraft such as the Hawker Hurricane, Vickers Wellington and Vickers VC-10 were developed and flown from the site before it was finally closed at the end of the 1980s. 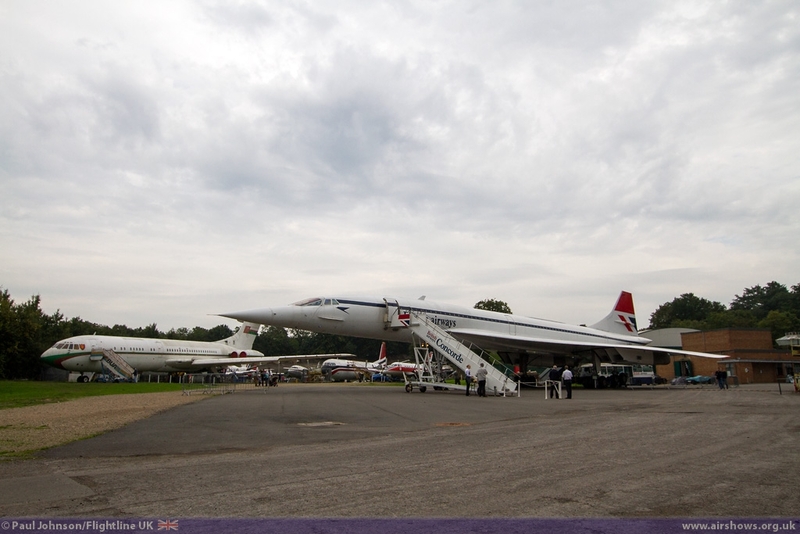 Today the Brooklands Museum keeps the Spirit of Motorsport and pioneering Aviation alive with a fantastic Museum which held its annual “Aviation Day” on the 28th September. 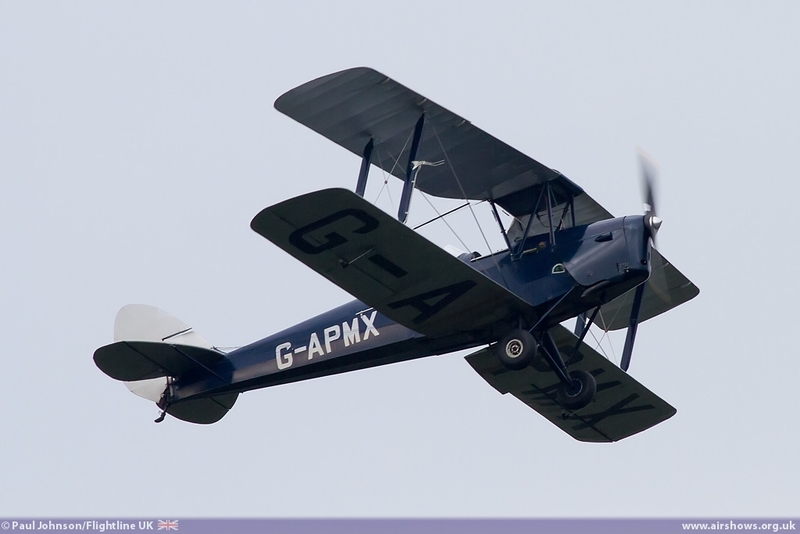 With the 2013 airshow season slowly beginning to wind down for the winter, it allows time to explore some of the many other aviation events. 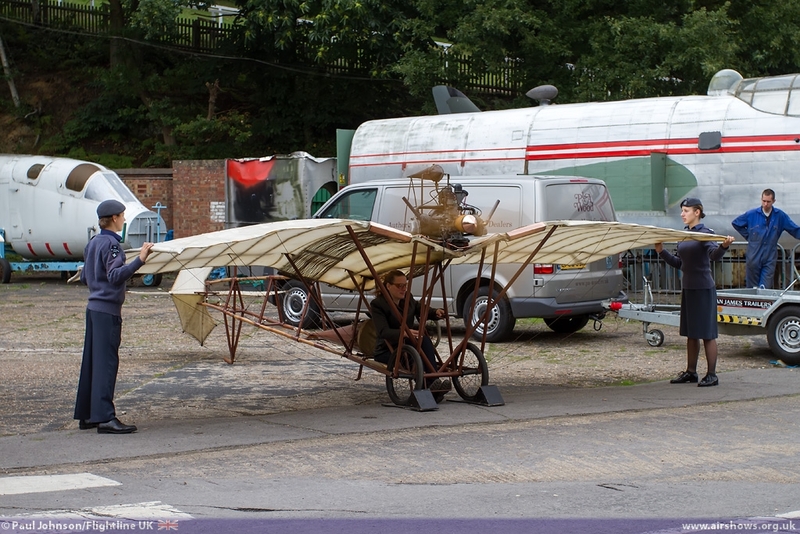 Brooklands Museum has long been involved with Aviation events. 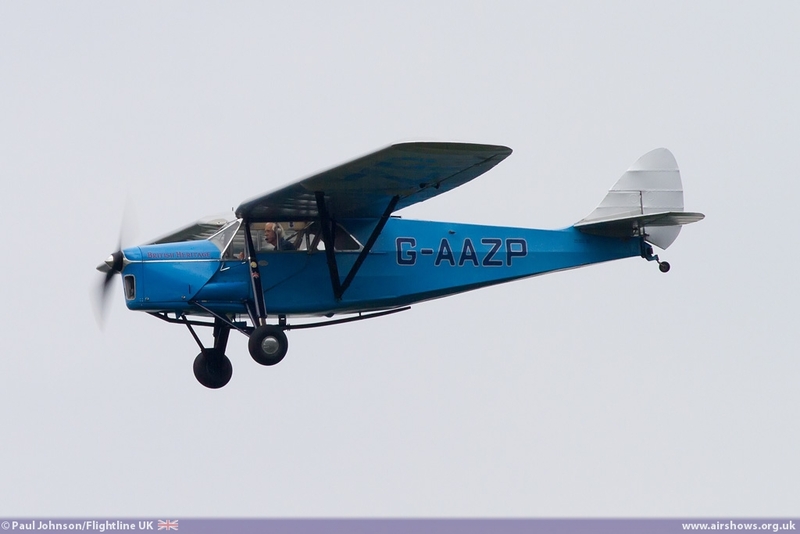 Before the significant development of the aerodrome, it held many fly-ins and small acale flying displays over the old hard runway once used to launch newly built Valiants and VC-10s to nearby Wisley Airfield. 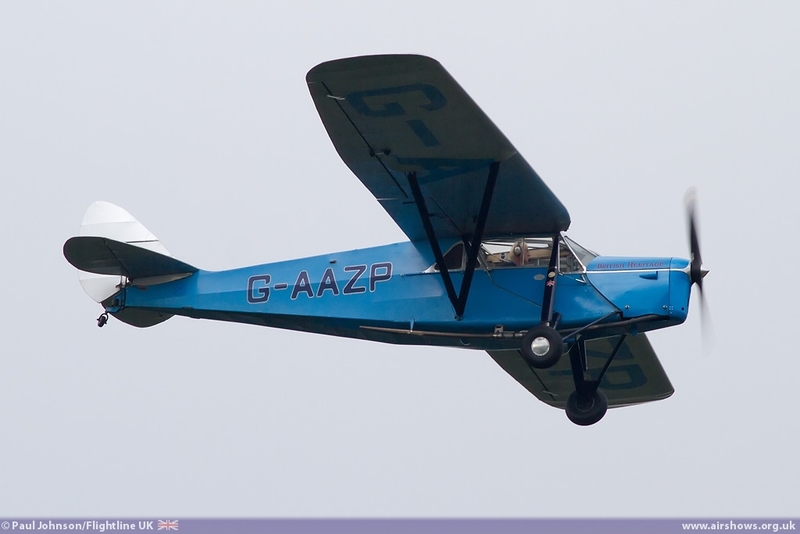 It also is very much involved with the Dunsfold Wings and Wheels event. 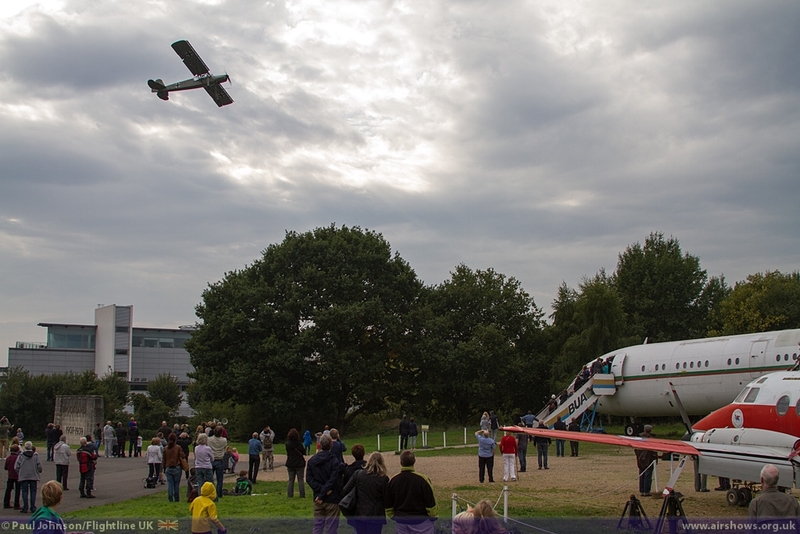 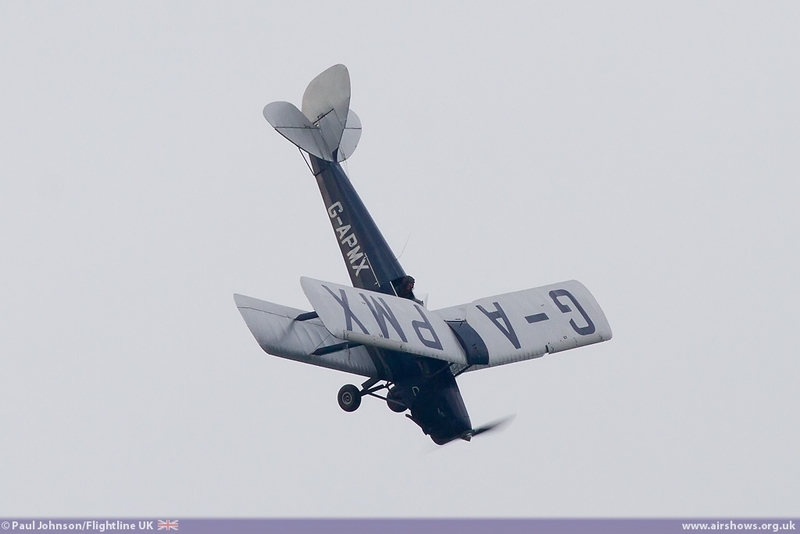 September 2013 proved to be a significant month for Brooklands in terms of aviation. 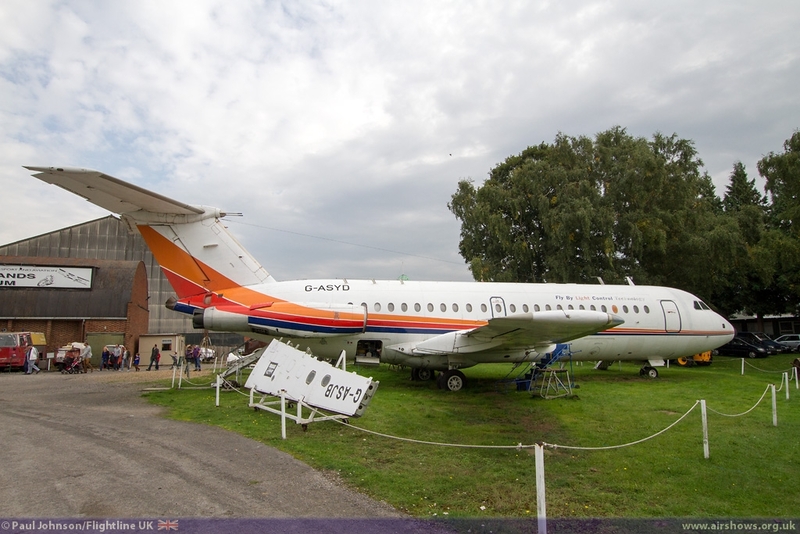 The RAF VC-10 tankers flew their last missions and flights and on the 24th September VC-10 K3 ZA150 was flown in Dunsfold Aerodrome in to the care of Brooklands Museum. 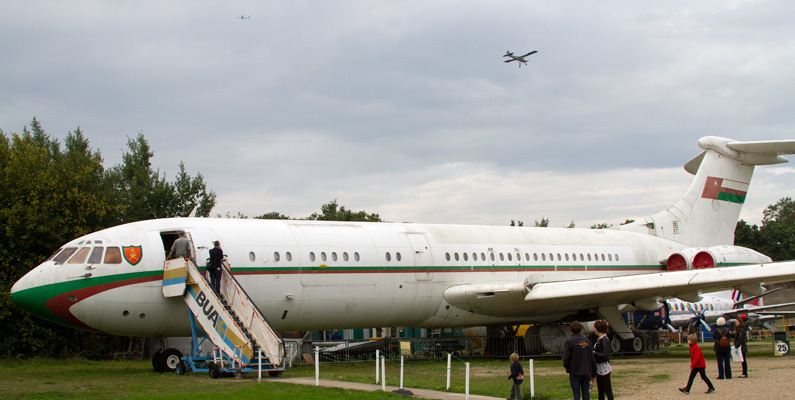 The retirement of the VC-10 represented the end of 100 years of Brooklands built and supported aircraft serving with the UK military. 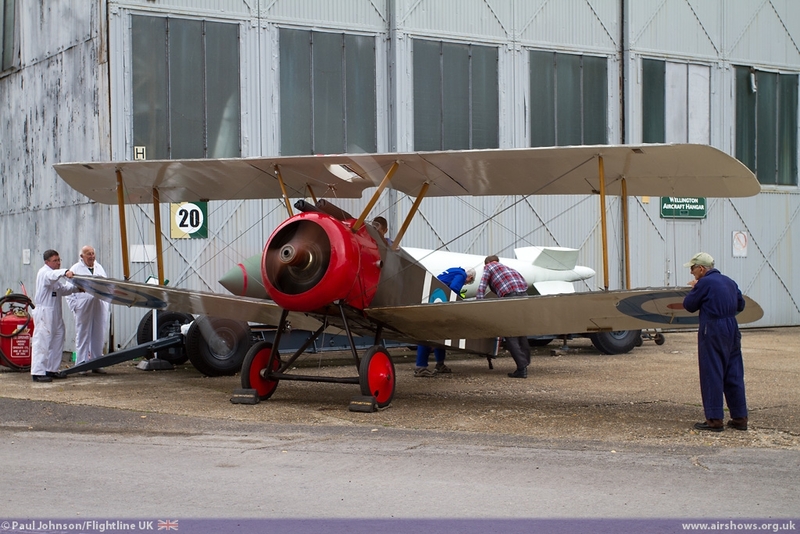 In the same week, Brooklands held its annual “Aviation Day,” an event which showcased a number of the museum’s own exhibits as well as those from outside the collection. 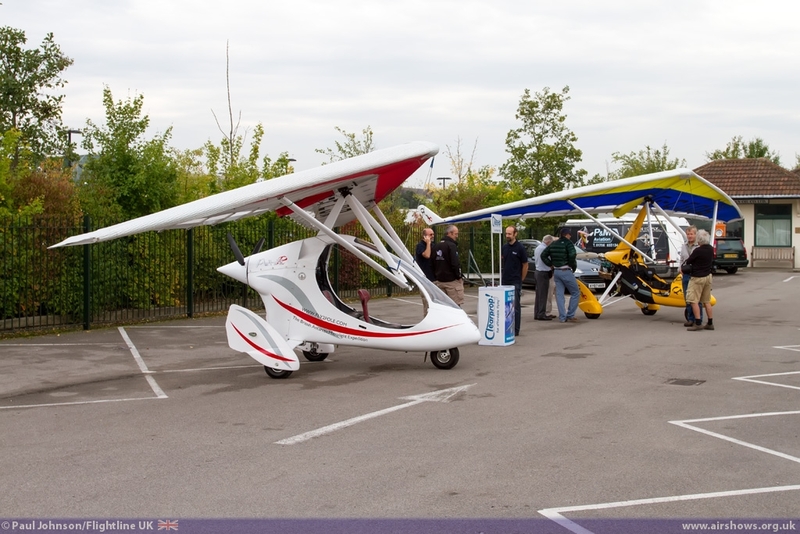 The Museum grounds hosted a number of exhibitions and trade stalls including those from Microlight organisations and Lasham Gliding Club. 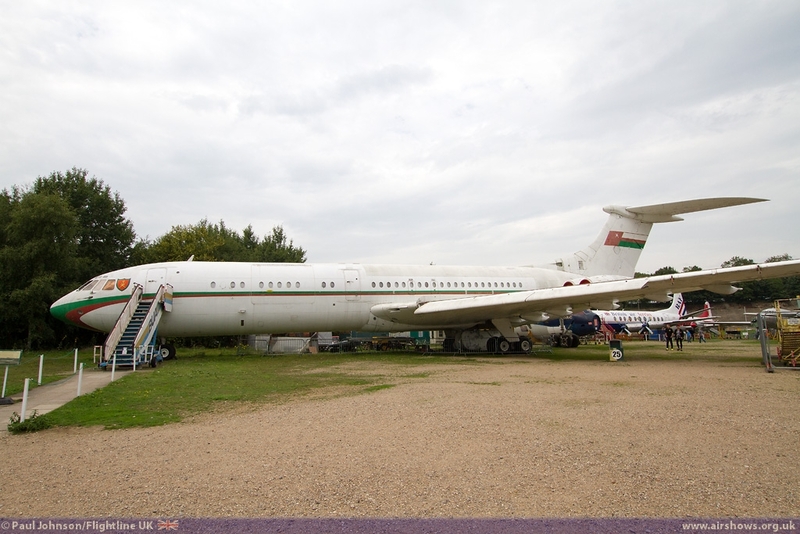 Brooklands aircraft part is home to a number of impressive exhibits such as the Sultan of Oman’s private Vickers VC-10, Vickers Vanguard and of course BAC/Aerospatiale Concorde G-BBDG. 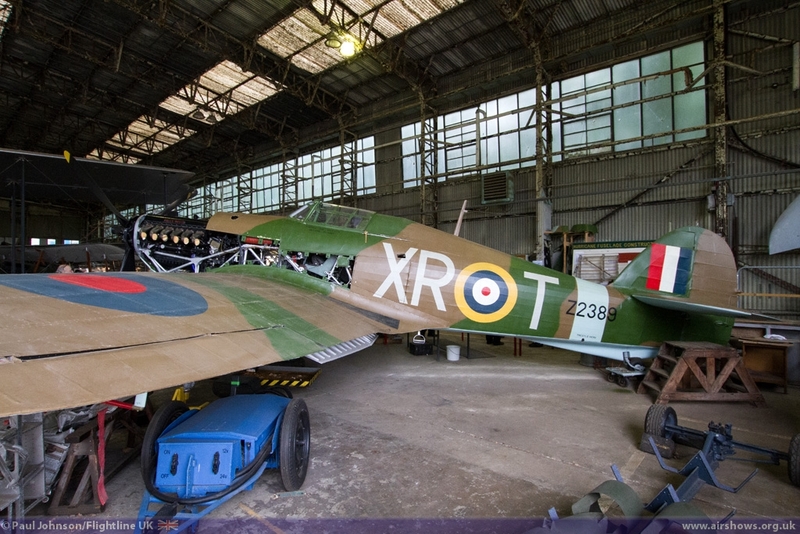 Inside the Wellington hangar are further examples of Brooklands and Kingston bred aircraft such as the Vickers Wellingtonm, BAe Harrier T52 G-VTOL, Hawker Hurricane and Hawker Fury. 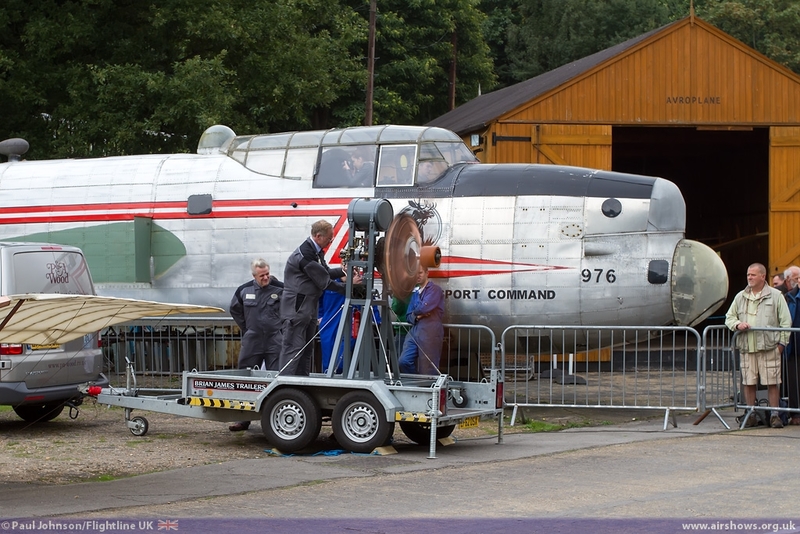 A number of the aircraft in the collection are capable of engine runs. 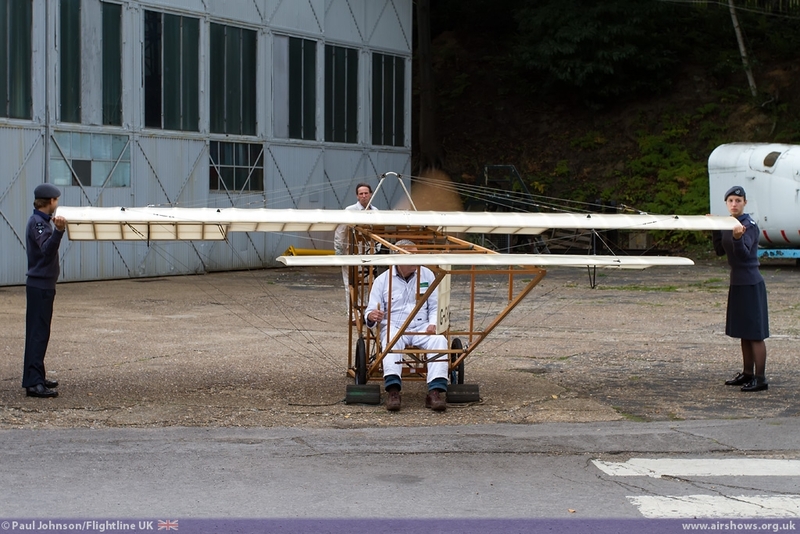 Two sessions of engine runs were performed during the day featuring the White Monoplane, Demoiselle and the Sopwith Camel. 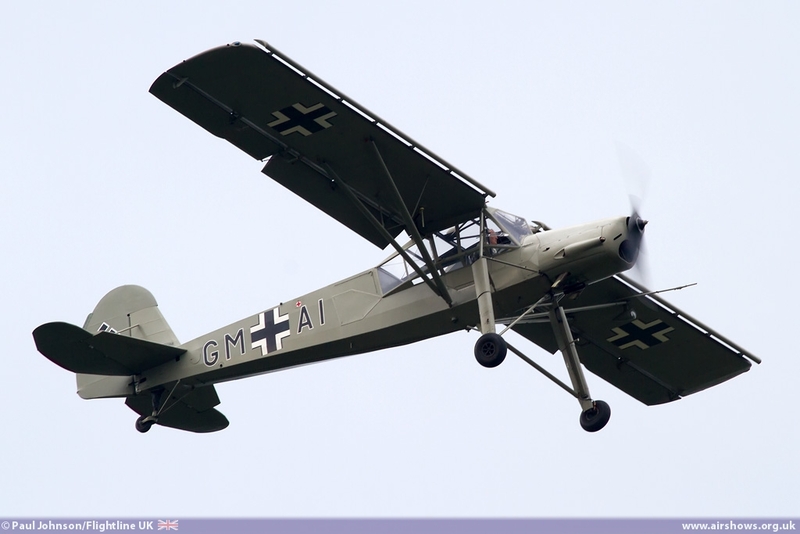 They were joined by a static Le Rhone engine which could possibly be the only working example of its kind! 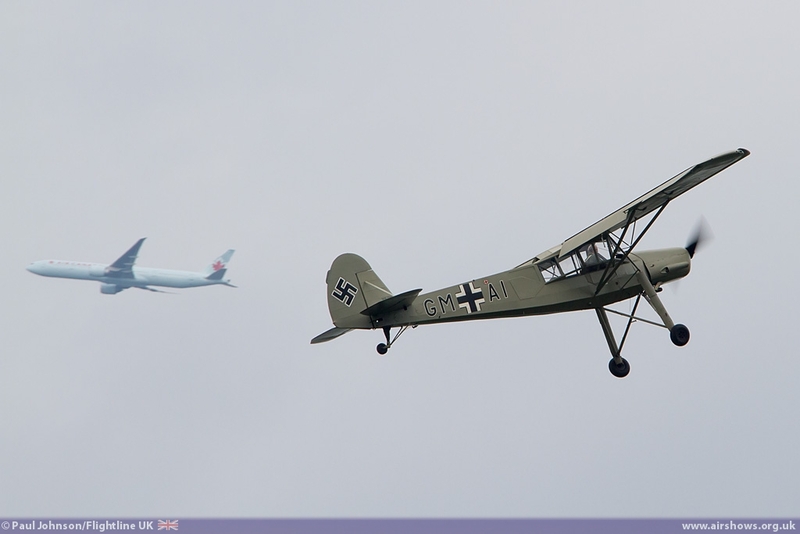 The development of the Brooklands Aerodrome in the stunning Mercedes-Benz World removed the hard-runway. 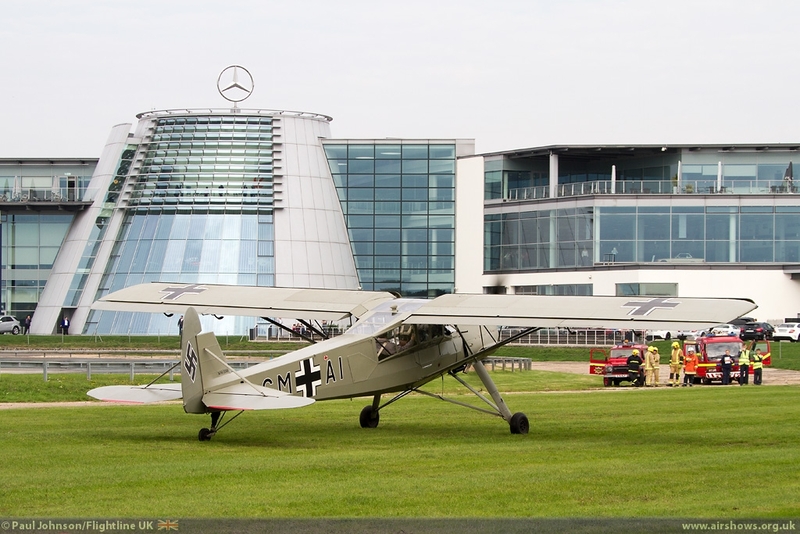 However, a small grass strip has been put in between the Mercedes “test-track” and the new Museum entrance. 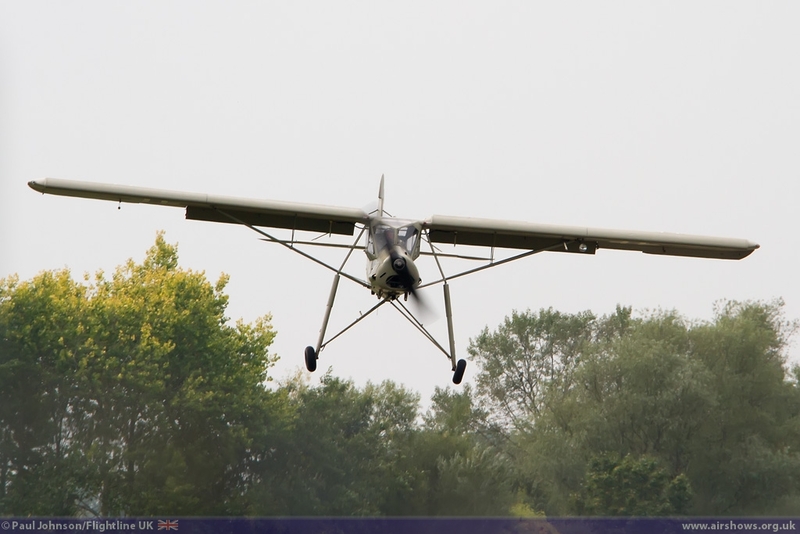 While work in instate the strip is not quite complete, it is long enough to allow certain lighter aircraft to fly-in. 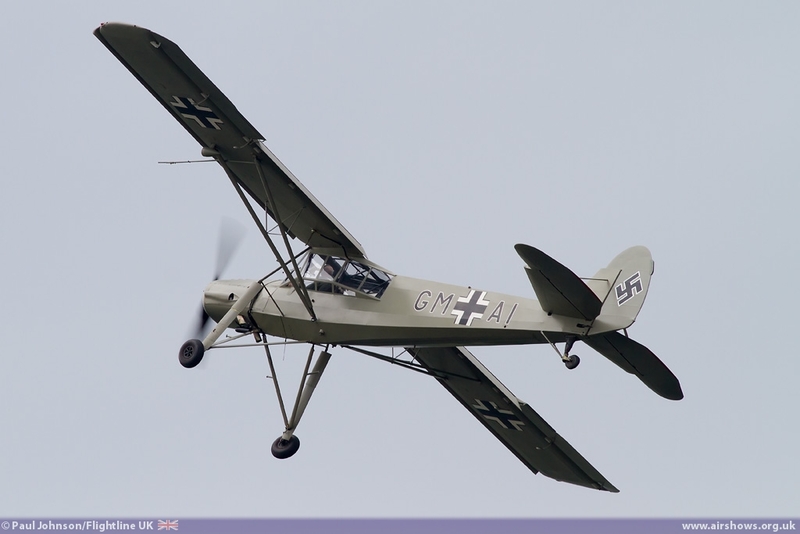 For this event, Peter Holloway flew his wonderful Fiesler Storch into the strip to pretty much open the day’s activities. 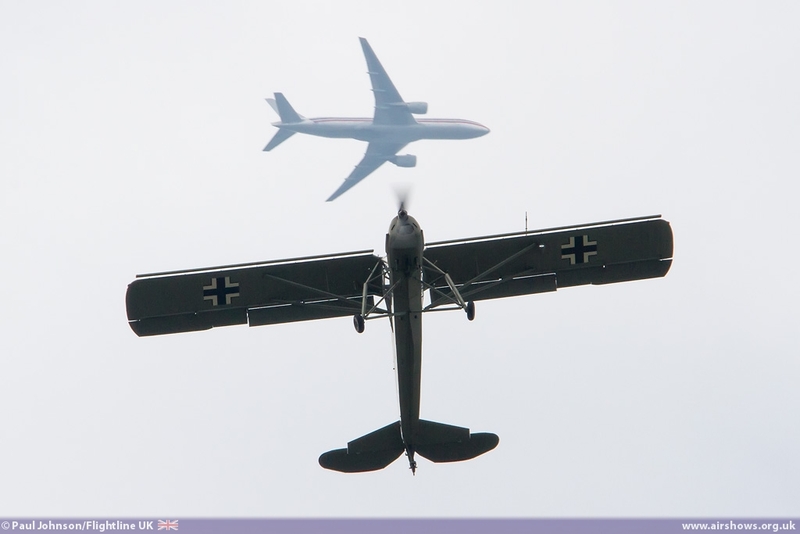 The finale to Aviation Day was a short “Heritage Flying Display” centred on the main Aircraft Park with aircraft flying over the famous race circuit banking and the railway line. 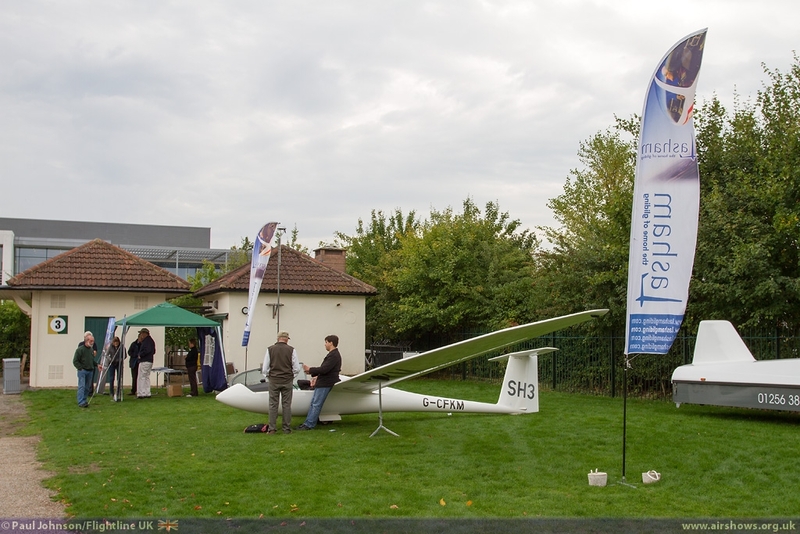 Display area was restricted to no below 300ft due to the built-up area and not above 1500ft due to London Heathrow Airport’s airspace! 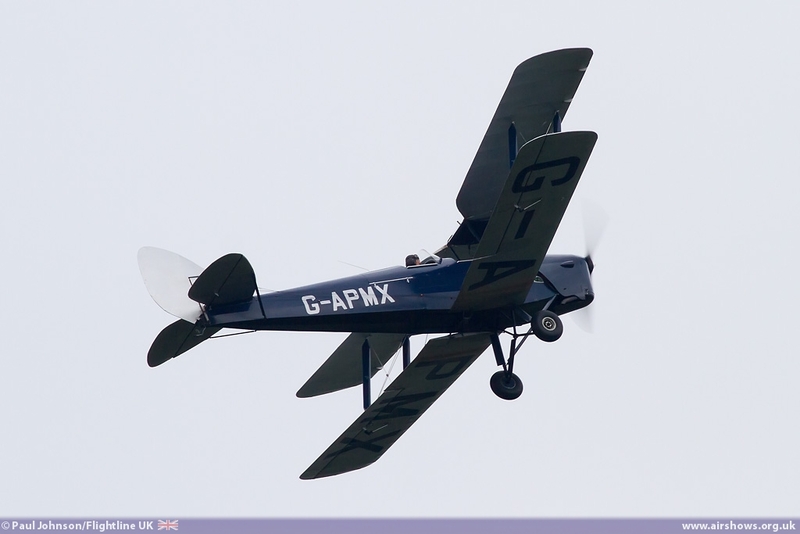 The flying had 1930’s theme to it with displays from a De Havilland DH82a Tiger Moth and De Havilland DH80 Puss Moth. 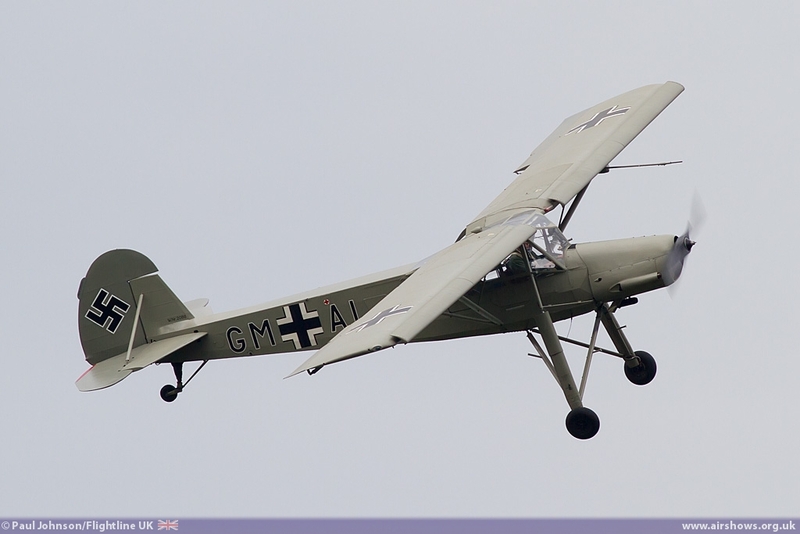 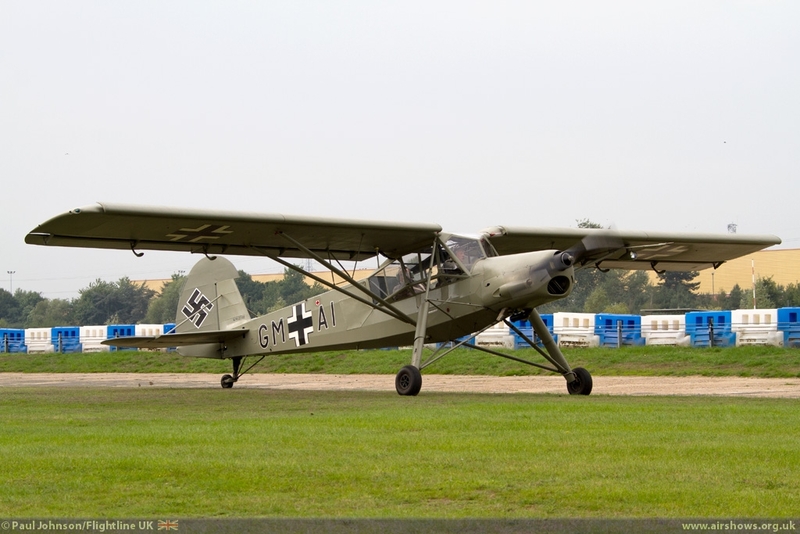 However the star of the flying was the Fiesler Storch which gave a stunning display of its low speed and agility.